UDS After Female Incontinence Surgery: Who, When and Why? One of the most vexing clinical situations happens to be one of the best uses of urodynamics (UDS): ongoing symptoms after female incontinence surgery. These cases are challenging and patients are often not happy to have ongoing symptoms, new symptoms or worsening symptoms; however, appropriately utilized and interpreted, UDS can be key to helping these patients. Should You Perform Urodynamics Before Female SUI Surgery? One clear-cut area where UDS is very helpful is for the patient who has previously undergone surgery for SUI and/or pelvic organ prolapse (POP). These patients may present complex anatomy, obstruction from prior surgery, changes in bladder compliance, and a very high valsalva leak point pressure. UDS may help guide the decision as to what intervention(s) may be necessary in these patients. Is Your OBGYN Practice a Failing Business? 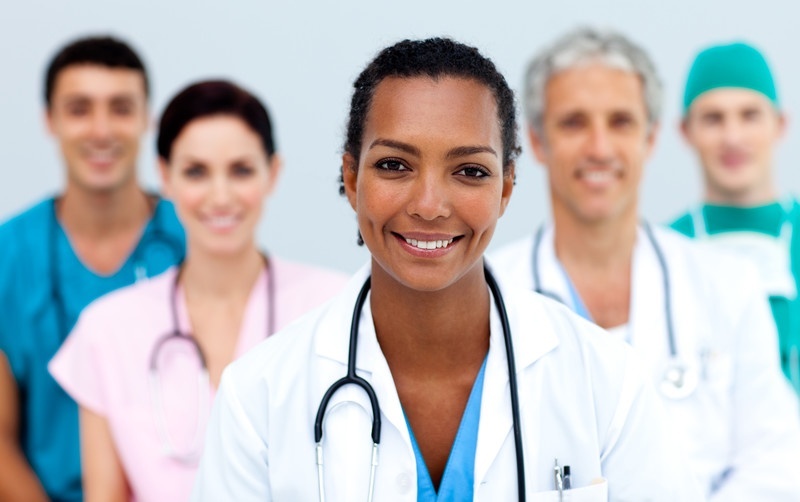 Is your OBGYN practice a failing business? BHN (Brighter Health Network) would like to know. So should you.You’re busy. Your parking lot has a brisk turnover and your lunches are hurried. CME costs much more than tuition when you add up the money lost while out of your office. You have good months most of the time, but you also have your “marginal” months. All the more confusing is that today’s shortfall is based on what you did six weeks ago, while the piper who demands payment demands it today. I am the CEO of a service provider that provides diagnostic testing services to over 300 medical practices across the country. Our clientele ranges from the sole practitioner to extensive multi-specialty practices, to everything in-between. I am also the former Chief Marketing Officer for a top digital marketing agency in Chicago. My staff and I are continually researching customers and prospects; therefore we are regularly reviewing medical practice websites. Through our work and research, we have made a few notes on where medical practices make mistakes with their sites. 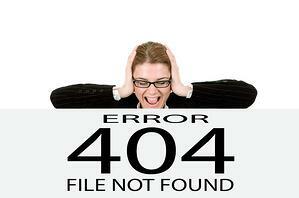 Below are a few of the most significant mistakes we typically see. My company provides mobile urodynamics, anorectal manometry (ARM), and other diagnostic testing services, serving hundreds of practices and hospitals across the U.S.
We are considered a core service by many of our customers, but we are considered ancillary services by others. We are regularly exposed to the ancillary medical services marketing efforts that practices pursue to attract patients to their ancillary services. Many marketing efforts are quite successful, while others yield almost no results. Below are a few of the ones we see working consistently. My company provides advanced diagnostic testing services (primarily urodynamics testing, anorectal manometry testing, and other incontinence related services) to practices all over the country. Through our work, we are exposed to practices at all profit levels from those that are hugely profitable to those that can barely pay the bills. Based on our work, we have compiled a few ideas below that should help any practice be more profitable. We hope that one or two will hit the mark for you. 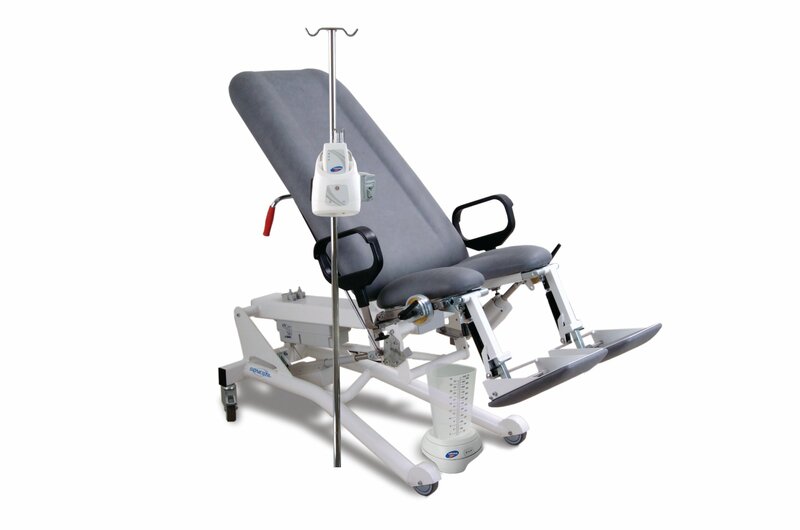 Should Your Practice Add Ancillary Services Like Urodynamics? 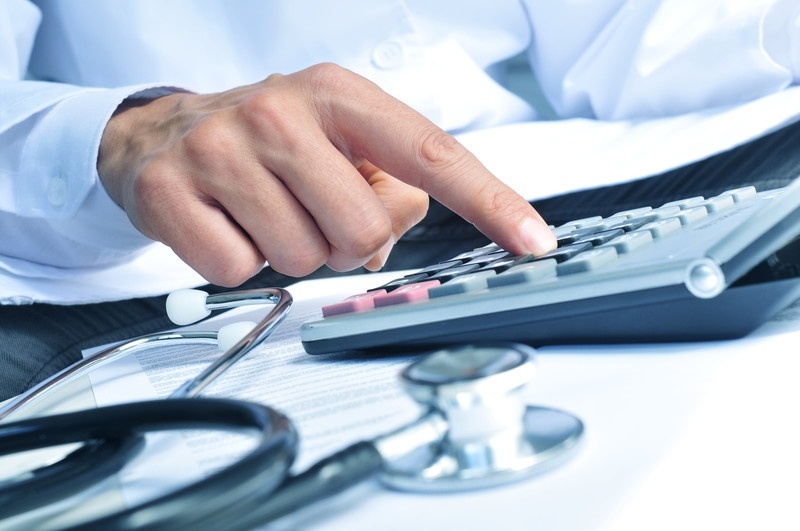 Urodynamic services can be added to your medical practice to help increase your net income. 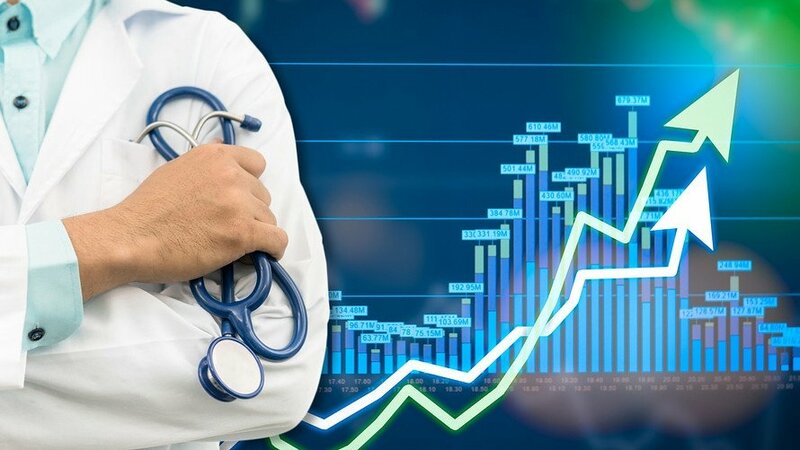 The reason for this is that additional urodynamic services can increase your revenue by increasing the cost of the service and lowering reimbursements. Before you decide to add extra services to draw in potential patients, you’ll want to ask yourself five distinct questions. These questions can help determine if adding additional urodynamic services can benefit your business. The topic of urodynamic studies (UDS) before prolapse surgery is highly debated in urogynecology. There have been previous studies conducted on women who had prolapse and uncomplicated stress urinary incontinence (SUI). Currently, there is no possibility of a universal consensus for UDS before prolapse surgery in women who have concomitant symptomatic SUI. The issue is that there is currently no evidence that the surgery outcome will be altered or not by being given a UDS. Thus, we must test further using randomized studies to advance and see if UDS can be useful before prolapse surgery. 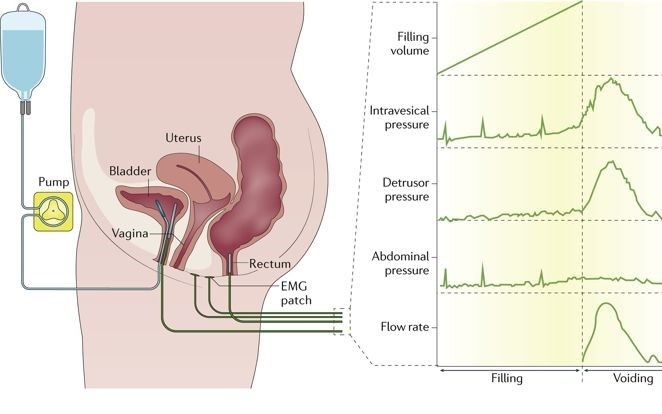 If a patient with a pelvic organ prolapse (POP) has either stages IIIa, IIc, or lp, she is more likely to have symptomatic vaginal bulging and asymptomatic for stress or urgency incontinence. This case is just one example of where preoperative USD should be performed before the prolapse surgery. It’s been found that POP and lower urinary tract symptoms (LUTS) usually coexist with each other. But, UDS involve objective assessments of any dysfunction in the urinary tract system. Some UDS could prevent and save people from POP. However, not many are willing to perform this option. Urodynamic practices should be consistent throughout every medical practice. However, you will find that they often vary depending on clinics, companies, and between countries. This can often lead to procedures being uncomfortable and unnatural for patients, as there isn’t a set standard for explaining or performing the urodynamic testing. The ICS standardization steering committee has wanted to update the international continence society standard for making urodynamic testing consistent across all practices. They aim to add update and improve on testing through the use of reporting from patients after clinical care. Before starting any urodynamic treatment, clinicians should prompt patients for past information, physicals, and prepare for the urodynamic treatment.